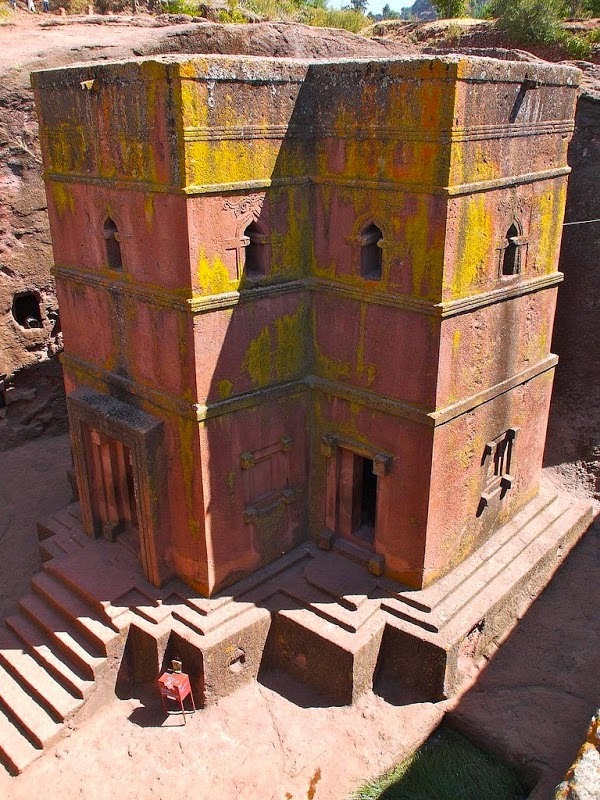 In the remote town of Lalibela, perched on the mountains in the heart of Ethiopia, some 645 km from Addis Ababa, are eleven medieval monolithic churches carved out of rock. 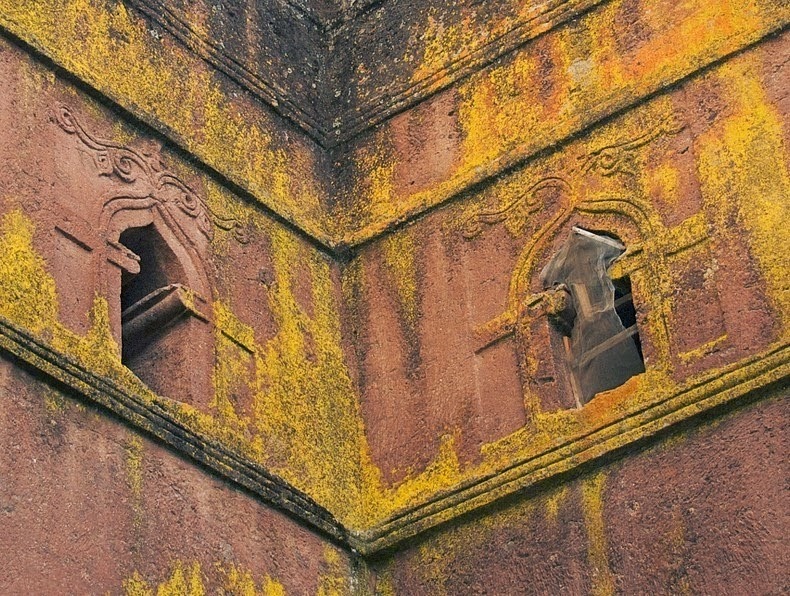 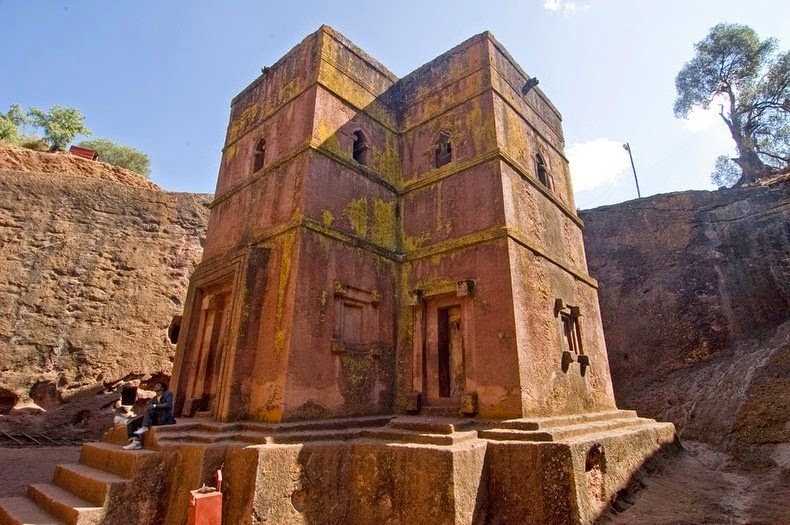 The churches were commissioned by King Lalibela who sought to recreate a new Jerusalem in the 12th century, after Muslim conquests halted Christian pilgrimages to the holy Land. 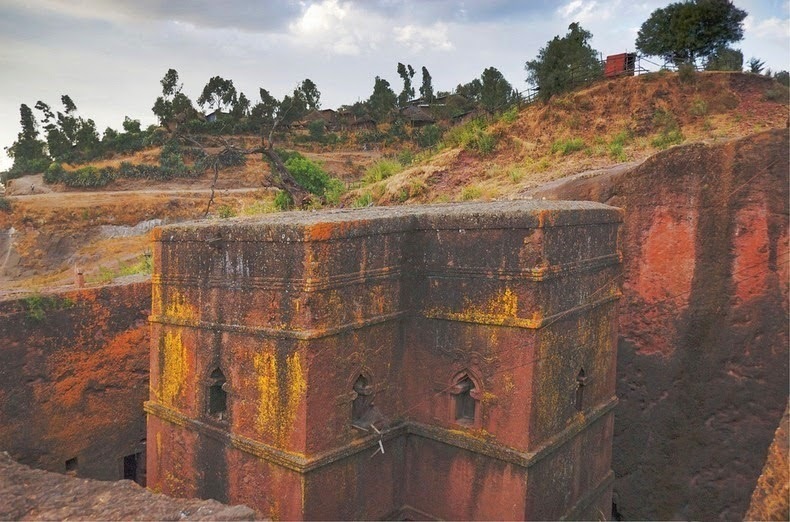 The churches at Lalibela are clustered in two major groups, one representing the earthly Jerusalem, and the other representing the heavenly Jerusalem. 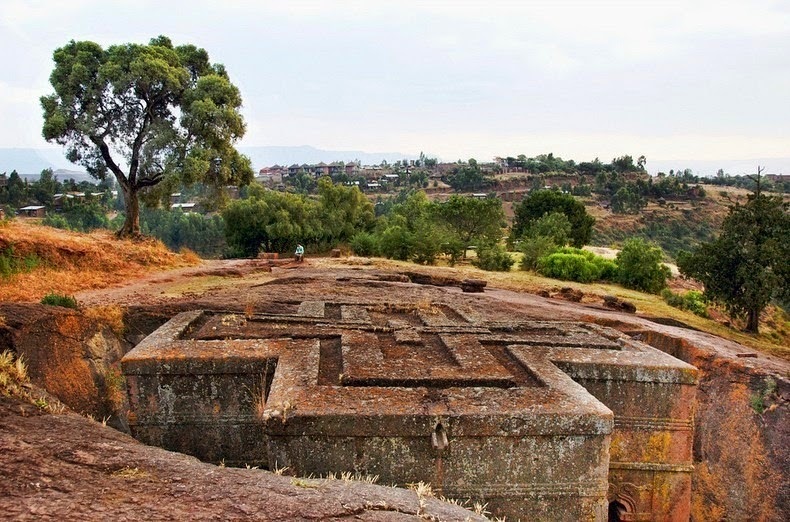 Located directly between them is a trench representing the River Jordan. 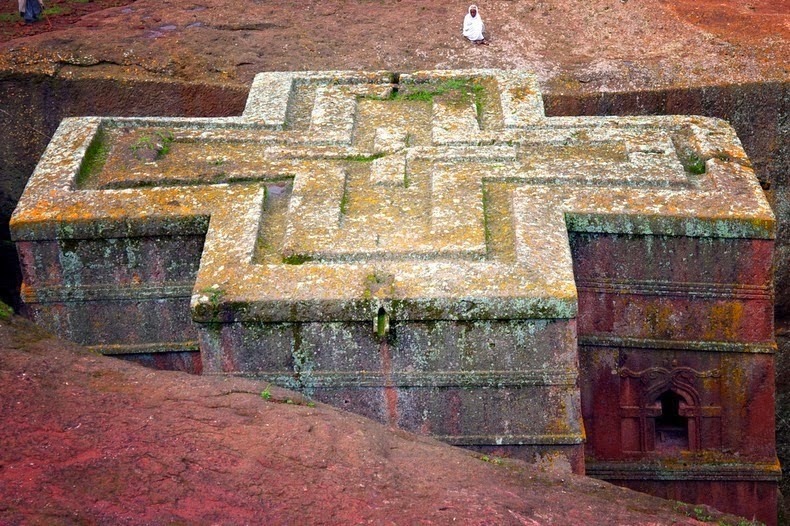 The dimensions of the trench are 25 meters by 25 meters by 30 meters, and there is a small baptismal pool outside the church, which stands in an artificial trench. 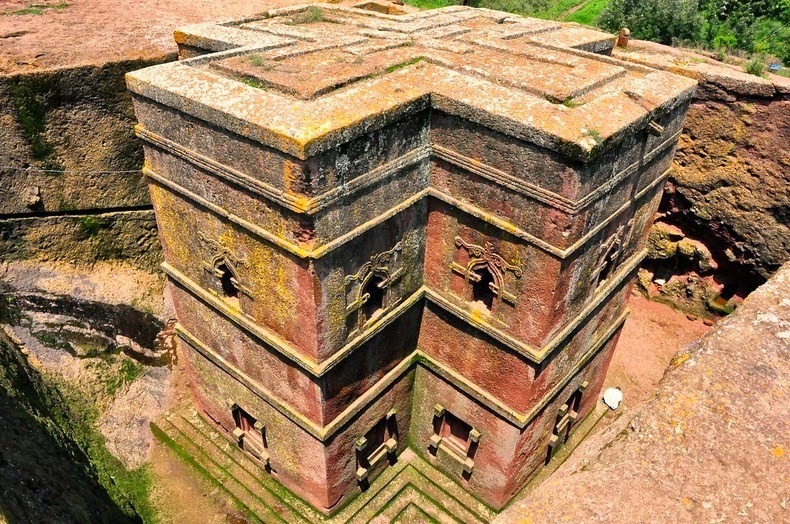 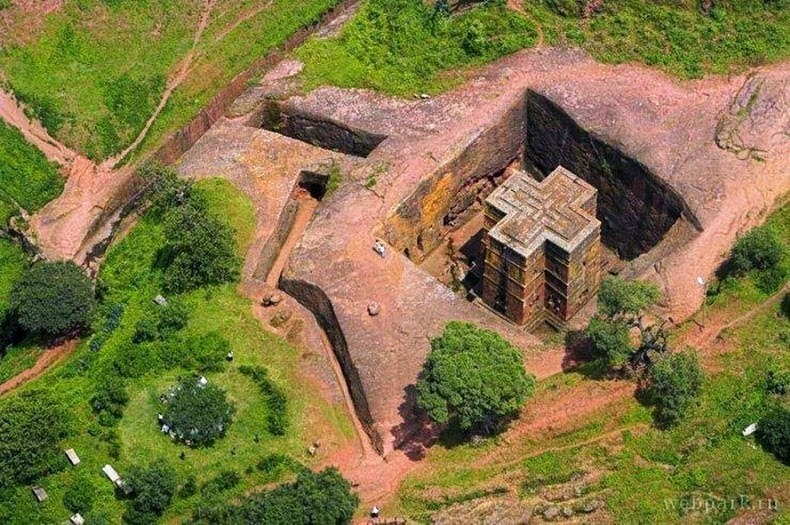 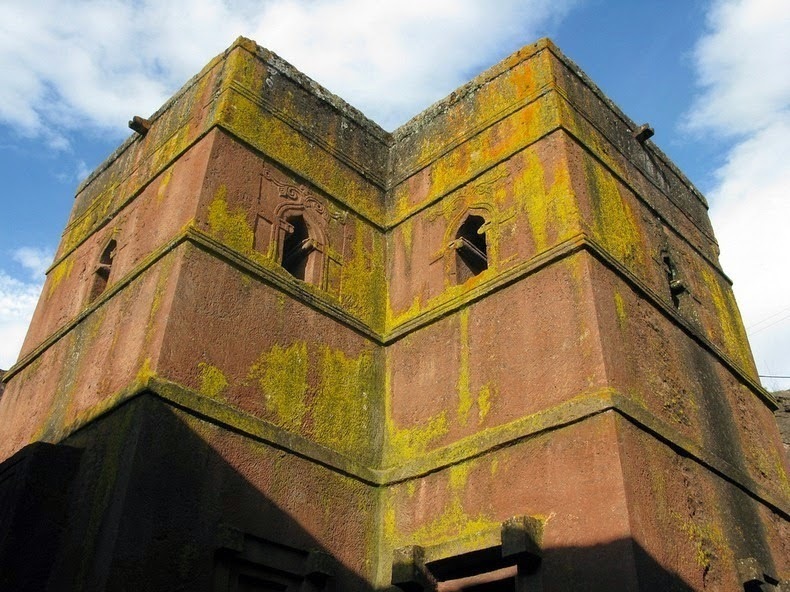 0 responses to "The Rock Churches of Lalibela"